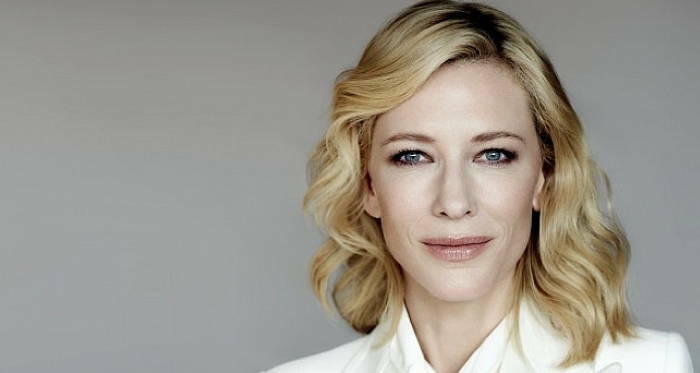 Cate Blanchett refers to the poignant quotes by dancer, choreographer and teacher Martha Graham about leading a creative life and being an artist. “It is not your business to determine how good it is, nor how valuable it is, nor how it compares with other expressions. Close to madness or unstoppable? 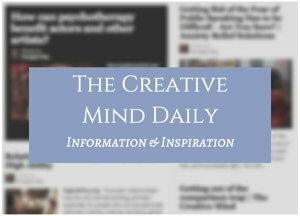 Do gifted children become gifted adults?